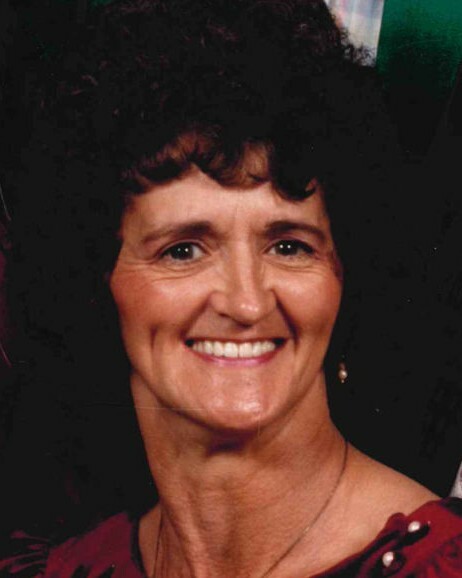 Carolyn Ann Wells, 80, of Rossville, passed away on Tuesday, February 05, 2019, at her residence. Carolyn was born April 5, 1938, in Chattanooga, TN and was a lifelong resident of the Chattanooga, North Georgia area. She and her husband were charter members of Anchor of Hope Baptist Church. She is preceded in death by her mother Ann Mae Durand. Survivors are her husband of 59 years, Arlon Wells; sons, Tommy (Rhonda) Davis, Fort Oglethorpe, Randy Wells, Rossville; daughters, Melissa (Shannon) Holcomb, Rossville, Heather (Scott) Frady, Fort Oglethorpe; sisters, Shirley Sims, Chattanooga, Doris Mahn, Chattanooga, and several grand and great-grandchildren. Funeral services celebrating the life of Carolyn Wells will take place 1 PM, Friday, with Rev. Brian Haney officiating. Interment will be in Head Springs Cemetery, Valley Head, Alabama. Visit www.heritagebattlefield.com to share condolences with the family and view the memorial tribute. The family will receive friends Thursday, 4-8 PM, at Heritage Funeral Home & Crematory, Battlefield Parkway.